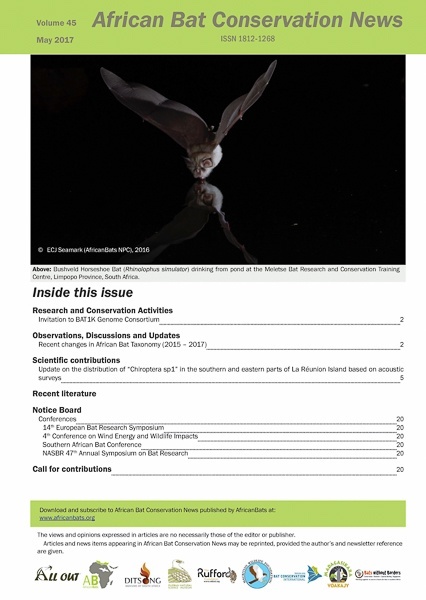 Bats make up a quarter of the mammalian diversity on the planet. 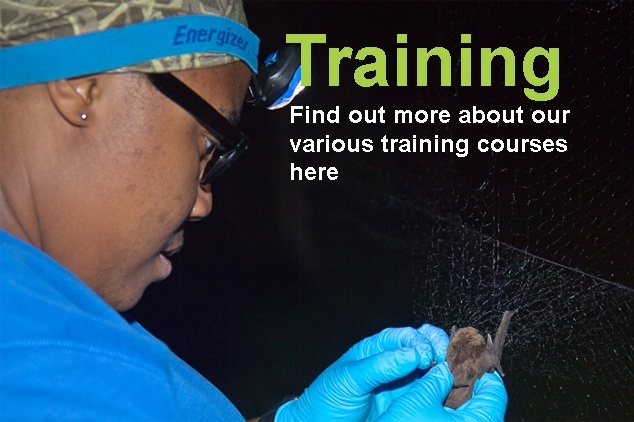 The African continent and Madagascar and its associated islands contain about 321 extant species of bats, which comprises about 25% of the global bat diversity. 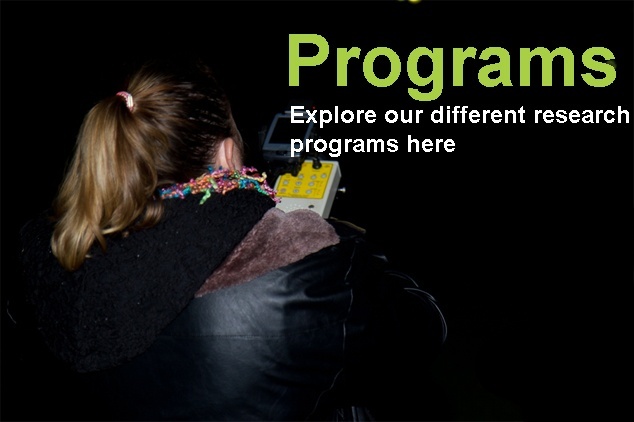 Bats are an important component in ecosystem xanax health and condition. They occupy a critical niche, the insectivorous species being primary nocturnal predators, while frugivorous species are critical for forest regeneration. 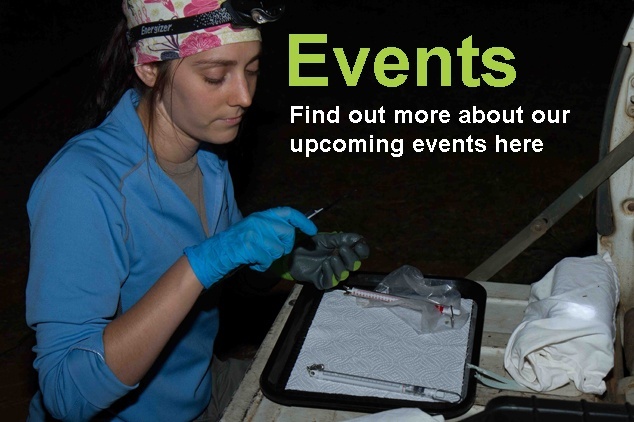 Find out more about why bats are important and what we are doing to conserve them here. 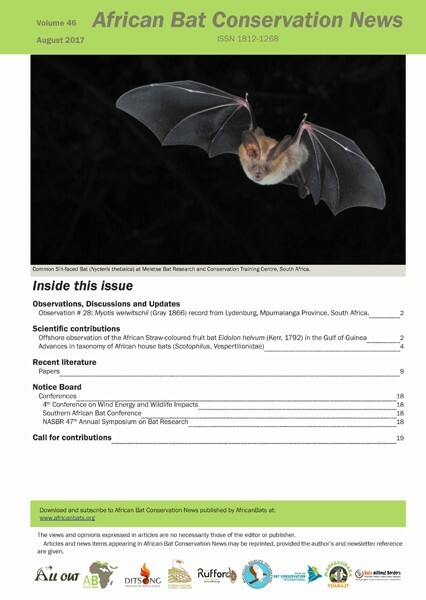 Find out more about our projects and what we are doing to conserve Africa’s bat diversity. 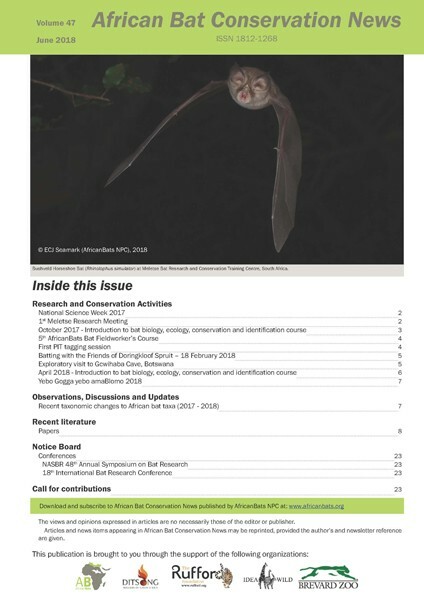 AfricanBats NPC raises funds to support various projects that contribute to the conservation of Africa’s bat diversity through education, capacity building, research and management. 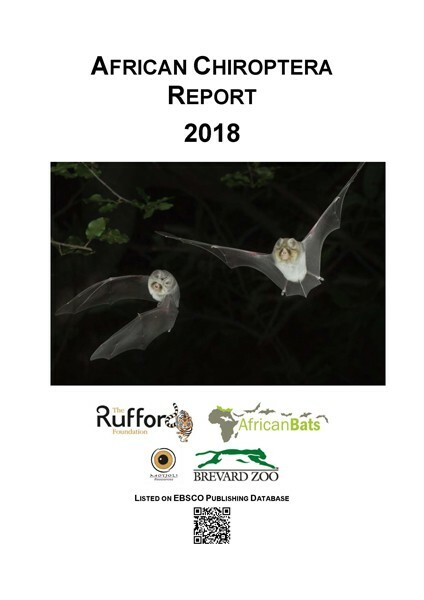 Without the support of the following organizations and companies, we would not be able to achieve our objectives to conserve Africa's bat diversity.